Police and ambulance staff were called to Ramsgate last night (March 9) after a man fell ill while at a pub. 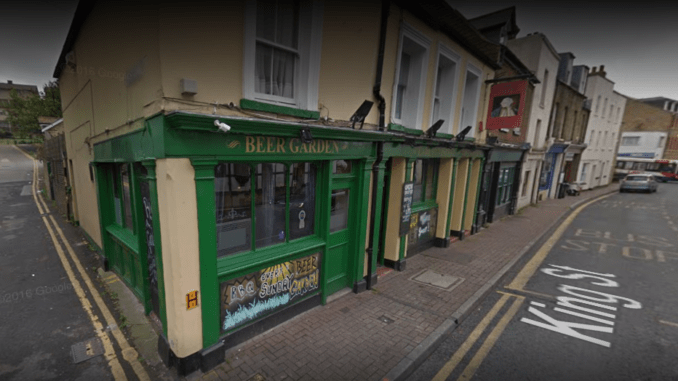 Officers were called to the Earl St Vincent pub in King Street to a report that a man in his 70s had fallen ill in the beer garden. The man was taken to QEQM Hospital for treatment. A Kent Police spokesman said: “Officers attended and the man was taken by ambulance to a local hospital.